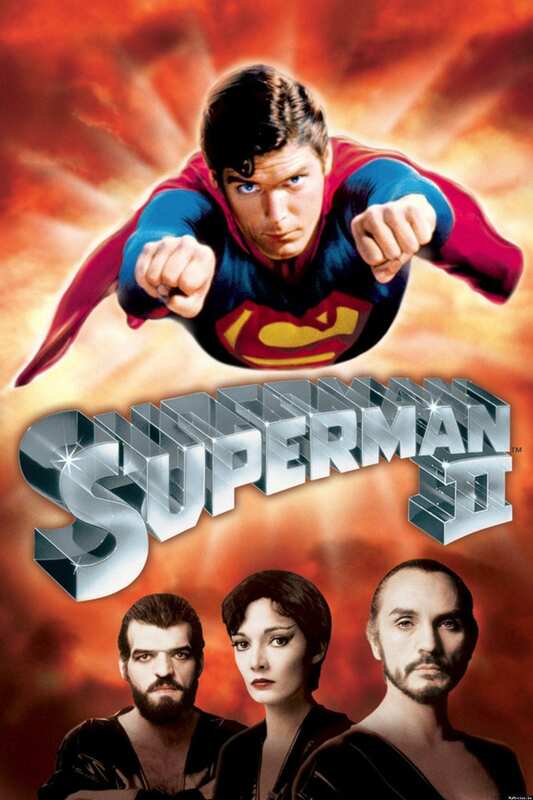 Brief Synopsis: "Three escaped criminals from the planet Krypton test the Man of Steel's mettle. Led by Gen. Zod, the Kryptonians take control of the White House and partner with Lex Luthor to destroy Superman and rule the world. But Superman, who attempts to make himself human in order to get closer to Lois, realizes he has a responsibility to save the planet." Steve Habrat 95 - Bigger, louder, faster, and stronger than Donner's origin tale.